I love my job! I get to talk to and develop relationships with the most amazing people and at the same time provide treatment that will influence the rest of their lives. One of my major goals in this process is to help my patients develop confidence through their smile. Dr. Adam Hoybjerg and our team believe it’s a lot easier to be happy when you’re smiling, and we excel at making people smile! 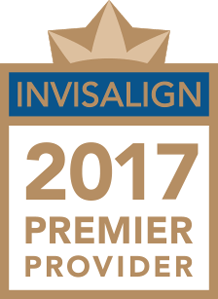 It’s our pleasure to work closely with patients, providing comfortable and efficient treatment experiences, and helping each person achieve a smile they love. 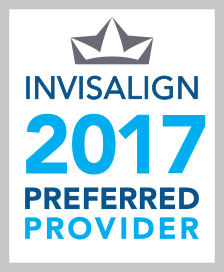 At Hoybjerg Orthodontics, you are our top priority. We want to get to know you as person, build open and respectful communication, and support you at this exciting time in your life. You deserve a beautiful smile that expands your self-esteem and allows your confidence to shine. We’d love to help you achieve it! 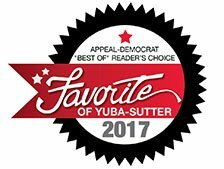 Please schedule a complimentary consultation with Dr. Hoybjerg at one of our three convenient orthodontic offices, in Yuba City, Lincoln, or Gridley, CA. No high-pressure sales pitch, we promise; instead, accessible information and a path to a new smile for you. Call and schedule your consultation today!